To some, this is a religious battle. To others, it is just a time to rip off a lot of people by selling fantasies and sophistry. I have stated this many times, so here it goes again: Gold rises when people lose confidence in government. It has nothing to do with inflation. So, you start to worry about government survival or who’s going to win a war when gold rises — not before. 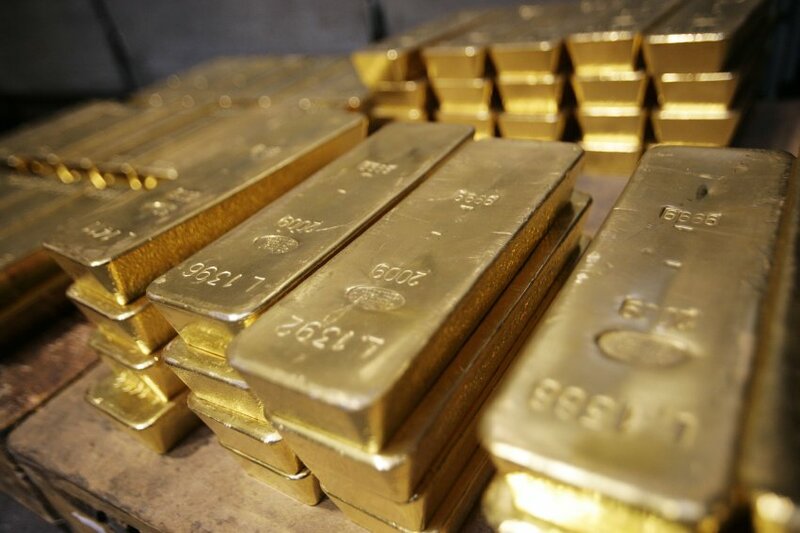 Short term, we still have the risk of gold going under $1,000 per ounce. It’s going to flip when everything is right — not before. It will probably max out at $5,000 per ounce or perhaps $6,000 at best. That we will not know until we have the low and the projection angle from that low. We’re dealing with a very profound event, religion aside. Such events of political-economic trend resets come around every 309.6 years. The last one was the global revolution against monarchy which began in the United States. If you just step back and look OBJECTIVELY at what is unfolding from electronic currency to G20 demanding info on everyone and every penny that changes hands, then you can see where the future is headed. We do not have a democracy; that is total nonsense. The president appoints the heads of all departments. Nobody stands for election right down to the head of the Federal Reserve. In Europe, you have the three-headed dragon they call the Troika — the European Commission (EC), the European Central Bank (ECB), and the International Monetary Fund (IMF). None of those three members heads have EVER stood for election. They too are undemocratic appointments. So the European population cannot even vote for their future. Gold will respond ONLY when the majority sees the crisis unfolding. Just because you may understand it and see the logical outcome does not mean that the bulk of the population will. 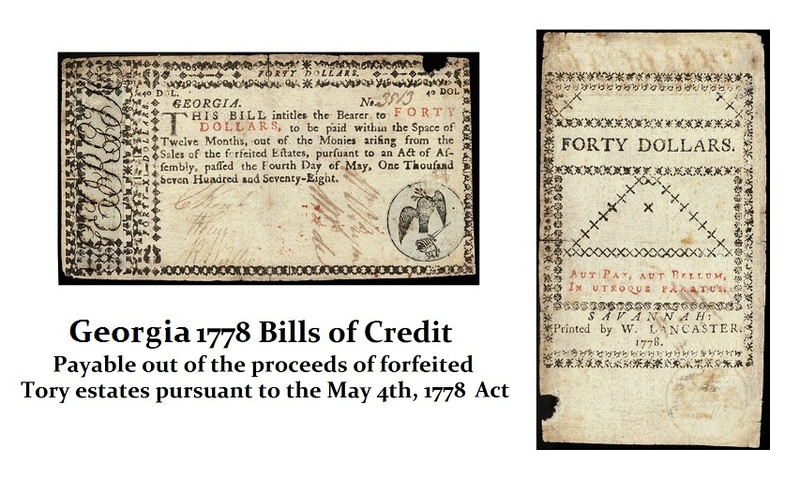 During the American Revolution, they actually issued currency backed by assets confiscated from “Tories” or those who supported the king against the people. There is no time for nonsense conspiracy theories or other sophistry. This is about a major shift in political economic trend, which is far more important than the job to sell gold by people pretending to be analysts with nothing new to add to the issue other than inflation, fiat, and the theory that all paper currency is evil. « Is the Recession Starting?